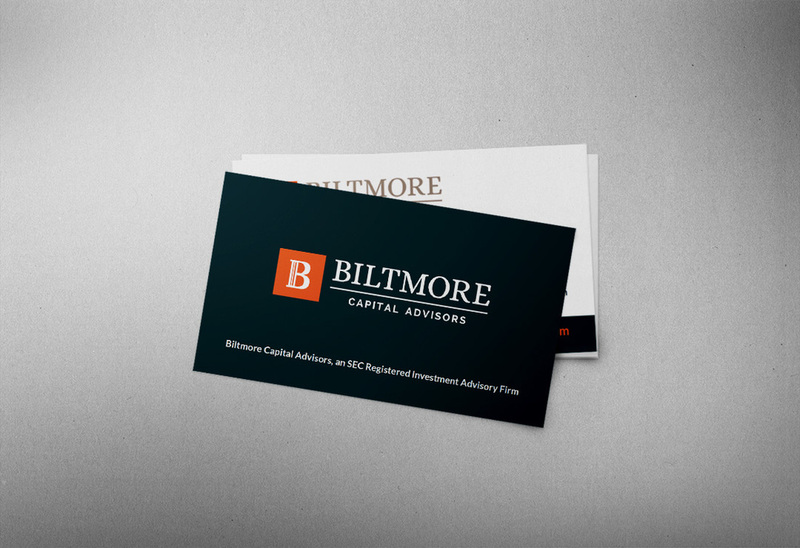 Biltmore Capital Advisors is an independent, SEC registered investment advisor based in Princeton, New Jersey. They were looking to redesign their website, and update their current identity. Worked along side FourFront, a digital agency specializing in search engine optimization, to create a website that would better translate search inquiries into new clients. 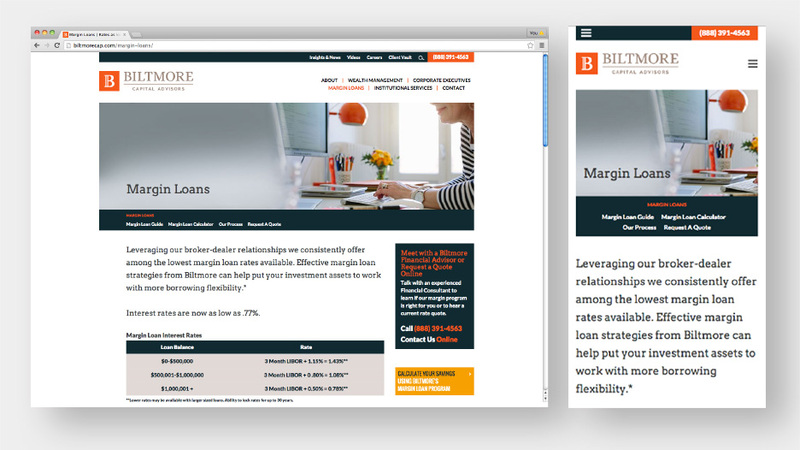 The responsive design featured a home page slider with warm photography and language to communicate Biltmore's close relationship with its clients.